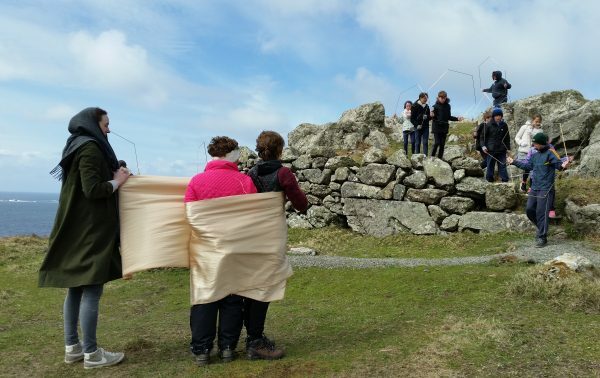 Hive 2016, St Gobnait’s Well, Dun Chaoin, Co Kerry in collaboration with dancer Liv O Donoghue. 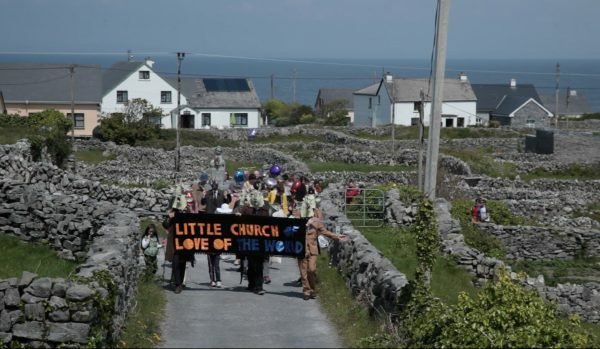 Little church of love of the world 2014, St Gobnait’s church, Inis Oirr. 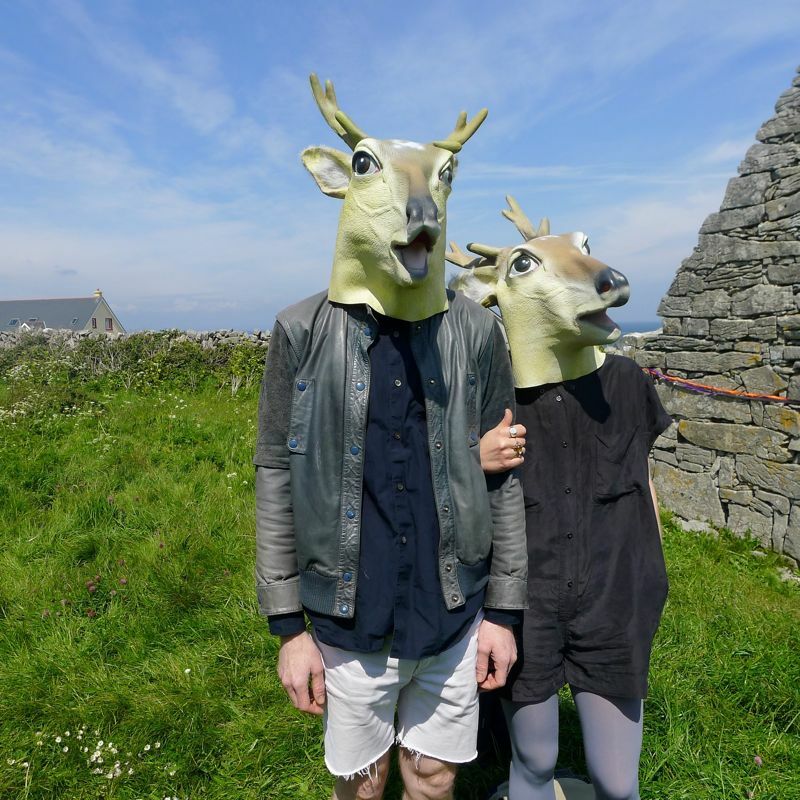 Drop Everything is a contemporary cultural biennial that takes place on Inis Oírr the smallest of the Aran Islands. Mc Guinness staged a procession collaborating with island children, festival goers and islanders to celebrate St Gobnait, the patron saint of the honey bee who is believed to have taken refuge on the island in the 8th century and where a tiny church (the smallest in Ireland) still remains. The church’s name which translates ‘little church of love of the world’ in Gaelic is where the procession weaved its way to. The Pattern 2005, St Gobnait’s Well, Ballyvourney, Co Cork.